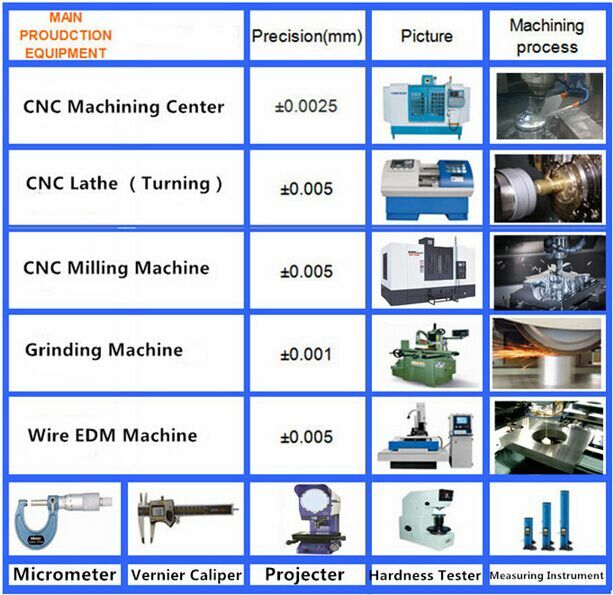 D measurement instrument, Projector, CMM, Altimeter, Micrometer, Thread Gages, Calipers, Pin Gauge etc. We are specialized in precision machining parts of manufacturer, set design, development, production and manufacturing in a body's new modern enterprise. For our highest tolerance, turning, grinding, WEDM is 0.002mm, milling parts is 0.003mm, with ISO9001 & ISO/TS16949. 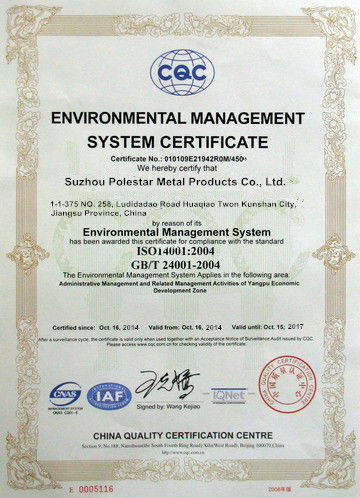 Polestar is specializing in CNC machining including CNC turning/Milling and other related machining processing. 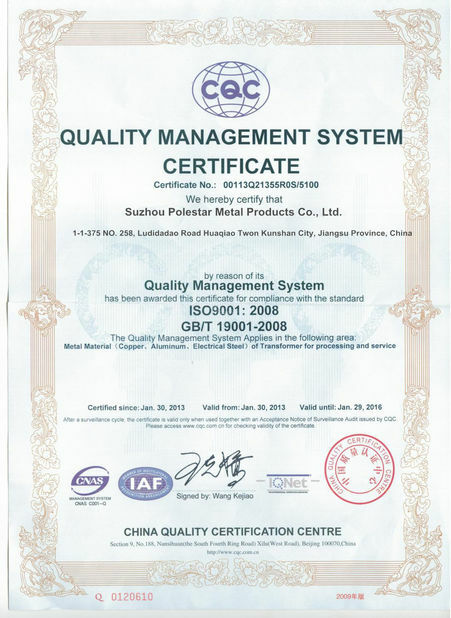 Exporting customized precision parts with high quality and competitive price for many years in China. 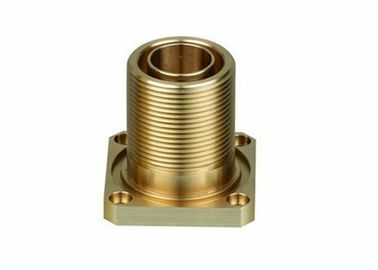 We have production team and rich experiences on CNC machining processing. 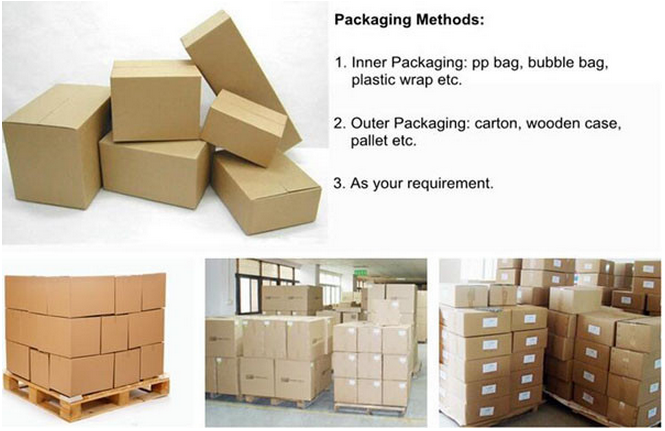 Our company can do tens of minimum order quantity, provide OEM machining products according to the customer’s drawings or samples. 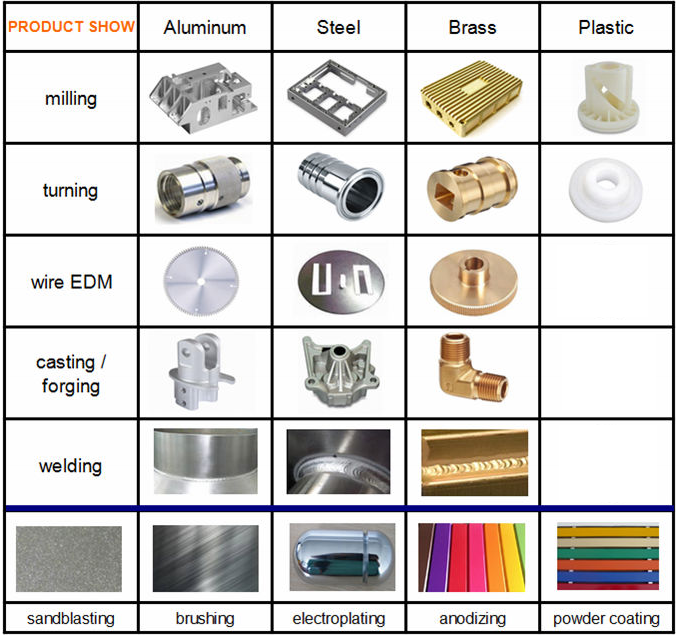 Hardware, Plastics, Electric products, Medical equipment, Optical communication, Automobile and Machinery etc of industry.